There are many forms of therapy, and mine usually consist of shopping for cute clothes. A regular workout routine means feeling more and more confident in my physique, so this summer I'm excited to rock cropped tops and rompers once the weather hits scorching temperatures. 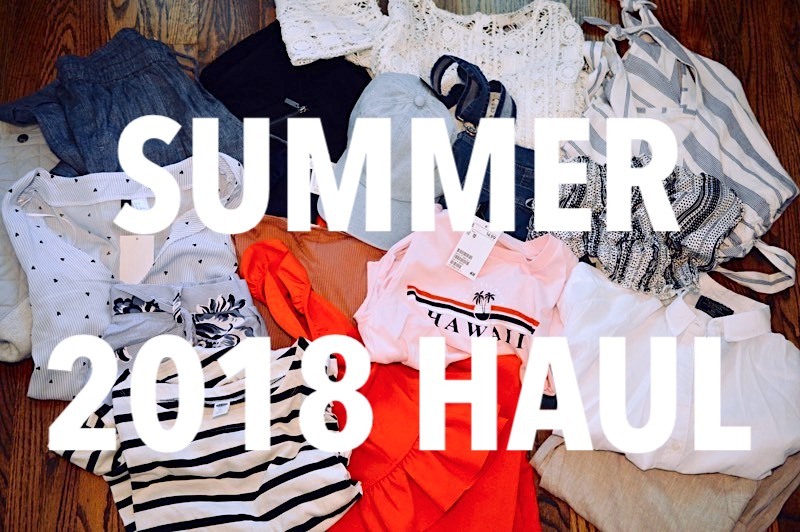 I modelled my filming style after Jill Lansky's Spring Haul, which you can see here. First seen on Holly's Housewife Life Insta Story!